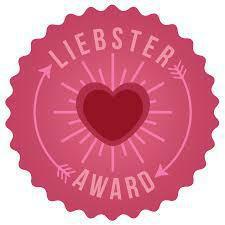 The Liebster Award is geared for bloggers with a small amount of followers. It is to help us get out there on some great blogs AND helps you discover some really great blogs that you might not have otherwise seen. How wonderful of an idea it this?? But like all great things, there are rules. You must link back to the person that nominated you. You must answer the 11 questions that were asked. You need to nominate 11 of your favorite blogs and ask them 11 questions. You cannot nominate the person that nominated you. Let the people that you nominated know by posting on their blog. What was the first makeup product that you owned and how old were you? Wow, this was so long ago lol. I think that I was 13 and it would have been lipgloss. But any other detail, who knows. 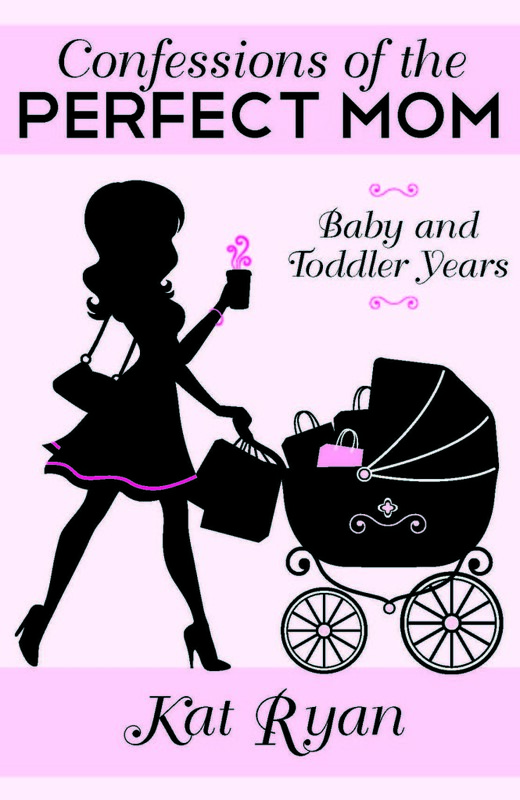 My normal day is what I call “Mommy-Chic”. I am mostly a jeans (gotta love the Miss Me brand) and a solid color V neck tee shirt. I do however, pair this with heels and my hair/makeup is always done. I won’t even pretend that I liked school, or that it was any in time in the recent past. If you could have any hair color/type, what would it be? How can you pick just one. I would get to bored, as of now, the color changes every six to eight weeks. What’s the name of your favorite blush? If you had to choose between tv or music, which would it be? TV, you can always listen to music on the TV. I am pleading the 5th here. If you had to pick one makeup brand to buy ALL products from, which would it be? Too Faced. Great product, not horribly priced. If you were stranded on an island, what are the 3 things that you would want with you? Who is your favorite girl celebrity and why? What about your favorite guy celebrity and why? If you could dress just like anyone (real or fiction) who would it be? If you could live anywhere in the world without consequence (you would wake up knowing the language, your family went with you, you had a job/place to live and so on) where would you live? Thanks so much for nominating me! That is really sweet!